Since 2011, the Caux Artists Program (CAP) has welcomed over 70 performing artists from all over the world each summer to the Caux Palace in Switzerland. In keeping with the international and multicultural spirit of Caux, CAP has included participation of performing artists, faculty and mentors from Canada, Cameroun, Colombia, Germany, India, Lebanon, Nigeria, South Sudan, Sri Lanka, Sweden, Switzerland , Ukraine, United Kingdom and the U.S.
From July 6 - 19, 2019, CAP returns with an interdisciplinary summer course in Vocal Arts (classical, music theatre, jazz), Drama and the Humanities. Between 12-16 young performing artists from diverse backgrounds are invited to join the 2019 program. CAP is for artists who have a vested interest in exploring the power of art as a catalyst for change in society, while at the same time strengthening their artistic skill and vision. The Caux Artists Program (CAP) is presented in association with Renewal Arts, an international network of people who share the conviction that different forms of art can be positive and powerful forces for changing our personal lives and the wider world. Renewal Arts is comprised of people of many cultures, nations, beliefs and backgrounds who are committed to transforming society through individual and inter-relational change, starting in their own lives. Applications are open until April 22, 2019. 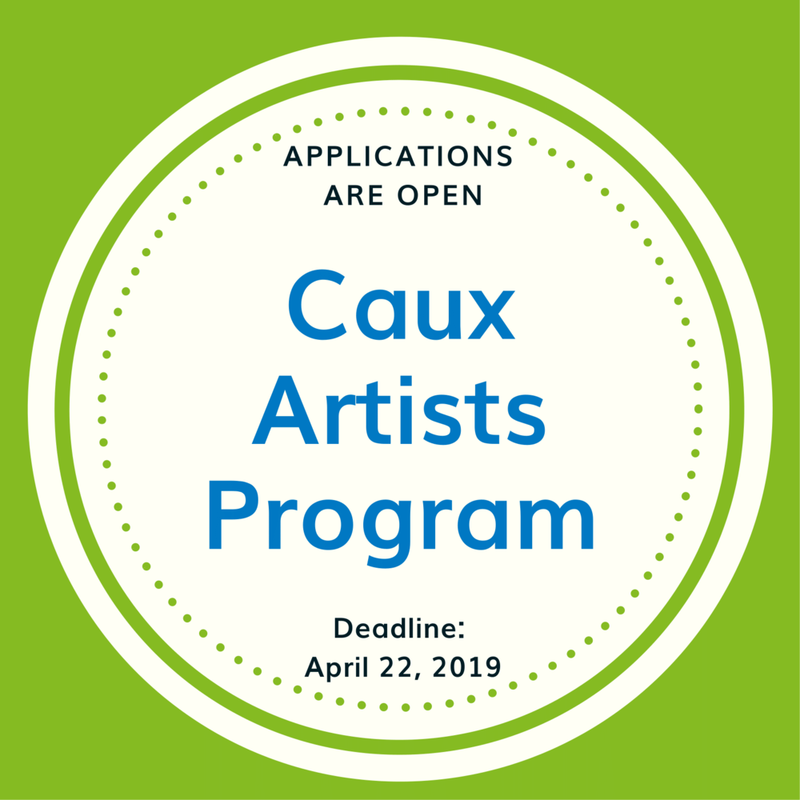 For more information on the Caux Artists Program, check out this flyer.